Although developed countries have been relatively safe against the spread of cholera due to proper sanitation, clean drinking water and high hygiene levels, many regions in the developing world are still heavily affected. 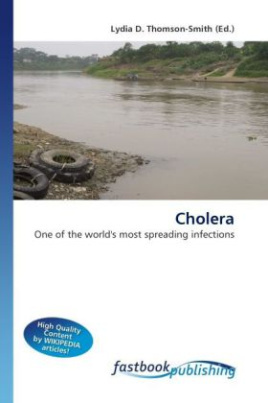 Health experts point out the dual nature of this issue while cholera is relatively easily subjected to treatment, providing the treatment or suitable prevention means is often complicated, since, for example, setting up infrastructure that would ensure clean drinking water is a big challenge for the planet's poorest nations. Cholera is often among the so-called follow-up disasters, affecting population that has suffered from some kind of natural disaster, mostly floods, heavy rainfalls or tsunamis. In order to find out more about cholera, its effects on health, methods of treatment, as well as historical outbreaks read this book.